I’ve never really noticed it until Dennis cleverly pointed it out: Filipinos love purple sweets. 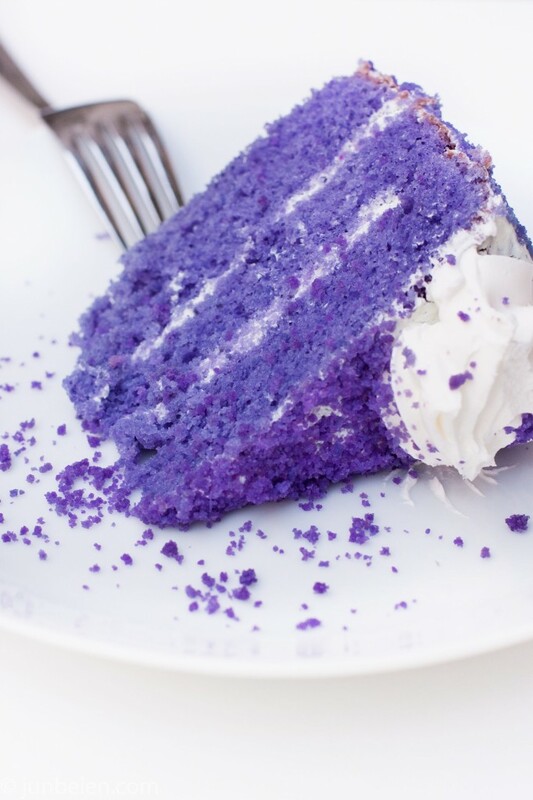 I was actually thrilled when Dennis, a true Midwesterner who insists American desserts are far superior than any other, got a kick out of his first ube cake. It’s very purple, he said excitedly. He had never seen and tasted anything like it before. Ube [ooh-beh] is purple yam, which should not be confused with purple potatoes or with purple sweet potatoes. 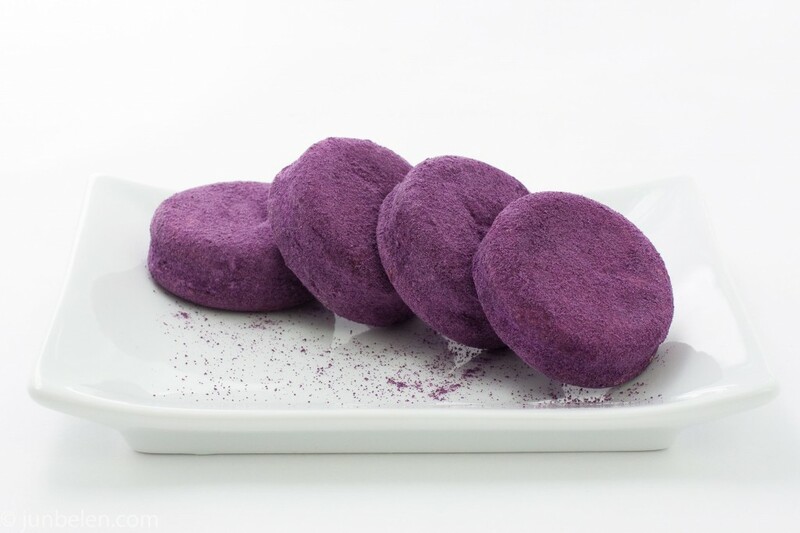 Purple yam is not uniquely found in the Philippines but Filipinos by far use it more than anyone else to flavor and color their sweet treats and breads. On a recent trip home, I was amazed at how ubiquitous purple sweet treats are. When I think of ube I think of my mom making haleyang ube [ha-leh-yang ooh-beh] or purple yam jam in our tiny kitchen. My mom buys fresh ube from the market and makes jam in her heavy, deep kawali. When I was little, she let me stir the jam only if I promised to be very careful. She told me to use a small towel to hold the pan’s handle with my left hand and use my right to stir the jam until it thickens. Making ube jam and collecting twelve round fruits are my family’s New Year’s traditions. Having twelve round fruits on the dinner table as the clock strikes twelve brings good luck and prosperity in the New Year. 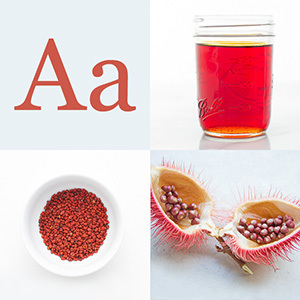 Making something purple for media noche brings even more prosperity. The more purple, the better. The color purple — the color of a one-hundred peso bill — is the color of prosperity. The beloved ube, therefore, occupies a special spot in my heart. 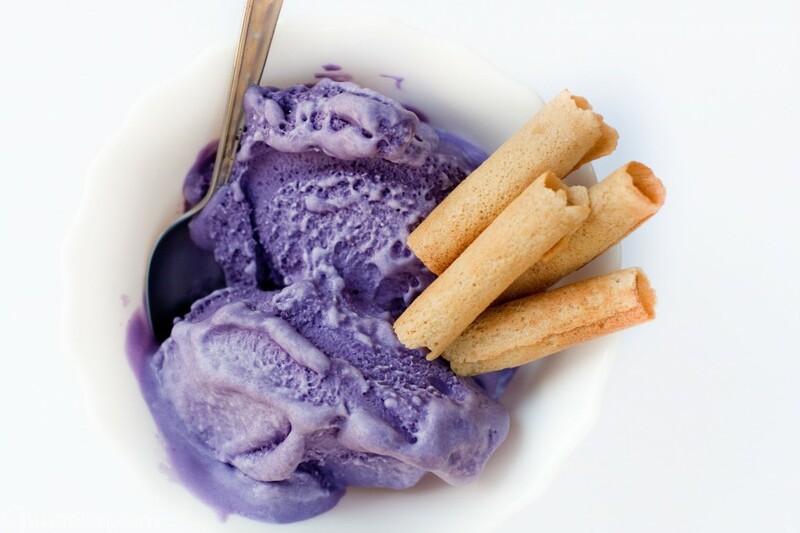 Ube ice cream with crispy, fragile barquillos or wafer rolls. Bite-size ube puto or rice cakes topped with cheese and sprinkled with grated coconut. Crunchy and creamy ube silvanas. A silvana is a layer of buttercream sandwiched between two cashew-meringue wafers, coated with cookie crumbs. 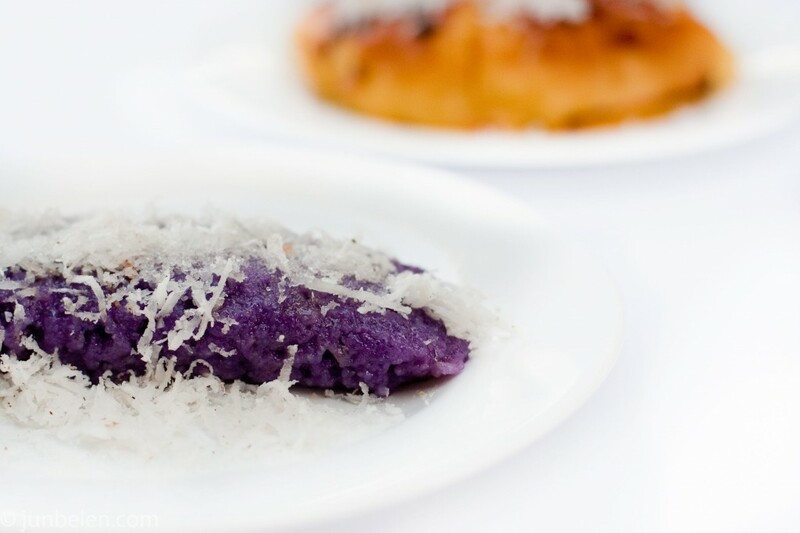 Ube with macapuno or sweetened young coconut. Ube with flan. Ube with halo-halo. A popular purple sweet treat traditionally served during the Christmas holidays alongside bibingka is puto bumbong. These steamed rice cakes get its distinct purple color not from purple yam but from purple sticky rice, which is ground and steamed in bamboo tubes called bumbong. The rice cakes are then topped with butter and sprinkled with sugar and grated coconut. 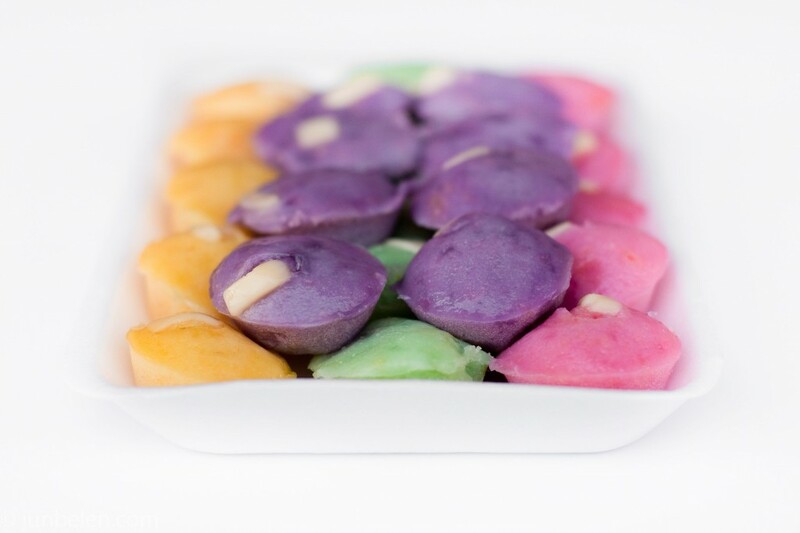 These are all uniquely Filipino purple sweet treats that I love, that Filipinos love.